Even though school is out for summer, I know there are many of us who do private speech therapy or do summer school (extended school year speech therapy) and it is so much fun to get to incorporate the 4th of July holiday into our speech therapy sessions! I created this 4th of July BINGO game for speech therapy because I needed something fun to do between drills and other speech therapy goals. My kids love talking about the 4th and telling about their favorite things to do and eat. You can talk endlessly about the vocabulary words on the BINGO game which are all associated with the 4th of July festivities. You may also wish to use the 4th of July BINGO game as an opportunity to talk about our nation’s history. Click here to download your FREE 4th of July BINGO Game!! There are some really cute 4th of July Books out there which are great to use in your individual and group speech therapy sessions. I always like to incorporate literacy into speech therapy sessions because books are full of rich language. They provide such good vocabulary and comprehension practice. You can have your students or clients sequence the key details of the story, retell the story using pictures that you draw or ones you create before the session. 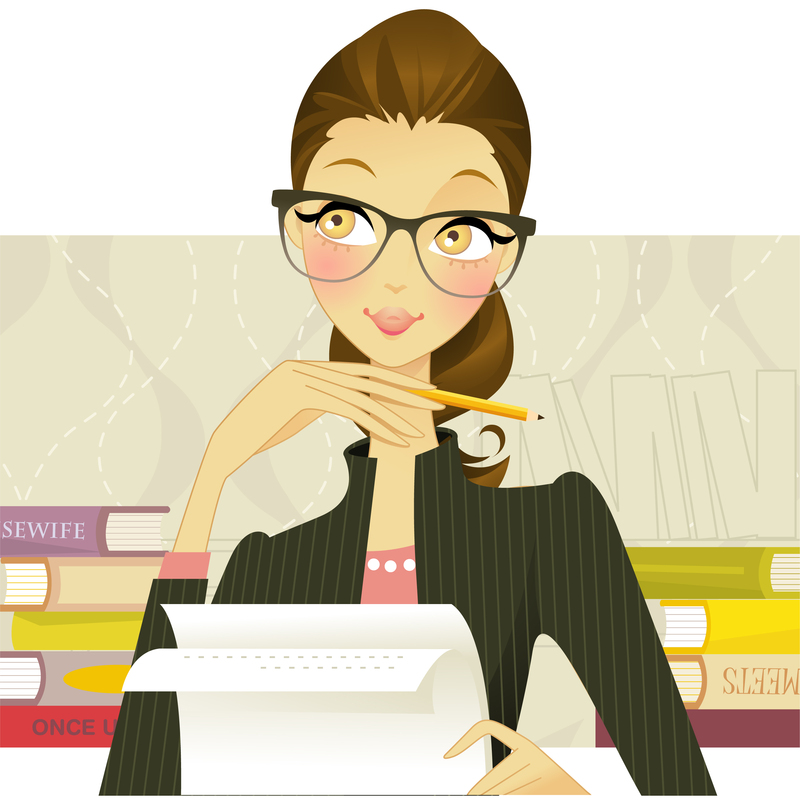 You can ask wh-questions about the characters, their actions, and their feelings. You can have students predict what will happen next before turning the page or make connections from the characters actions to their own life. And let’s not forget all the vocabulary, figurative language and inferencing. I like the books, Red, White, and Boom and 4th of July Mice for my pre-k to first grade students. I have included 2 YouTube videos of both of these books being read aloud. You can take a look at the stories and pictures and see how you want to use them in your speech therapy sessions with your younger speech kids. If you want to incorporate 4th of July games and activities into your speech sessions it is very simple to do. You can use my 4th of July BINGO Game as you work on any other goals. Kids just naturally want to open up and share about their own life experiences on the 4th of July. If you are a speech therapist who doesn’t do speech therapy over the summer, just save this game to use at the end of the school year or at the very beginning of the school year when you talk about past events, such as what they did over the summer…especially on the 4th of July! 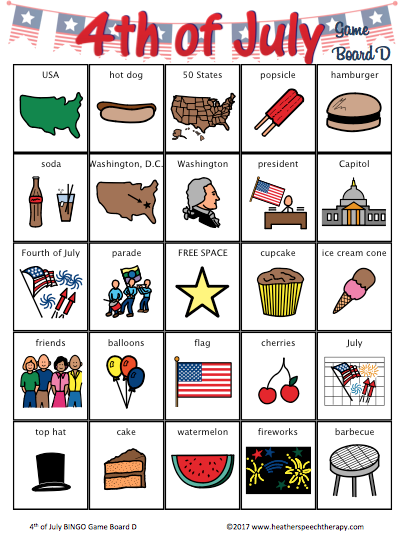 I hope you have a blast with this 4th of July Speech Therapy BINGO game! Take a look at these videos of the books I mentioned above! They are so cute!